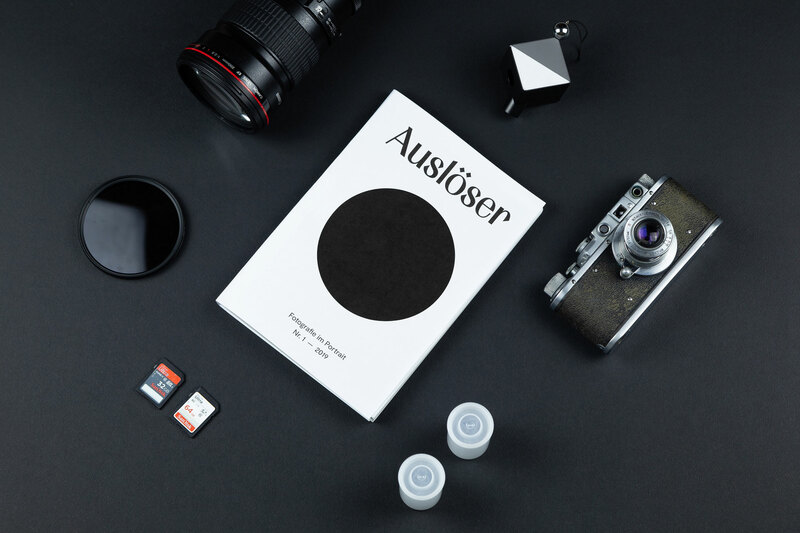 Auslöser is an indie print magazine that focuses on personal photographer stories. 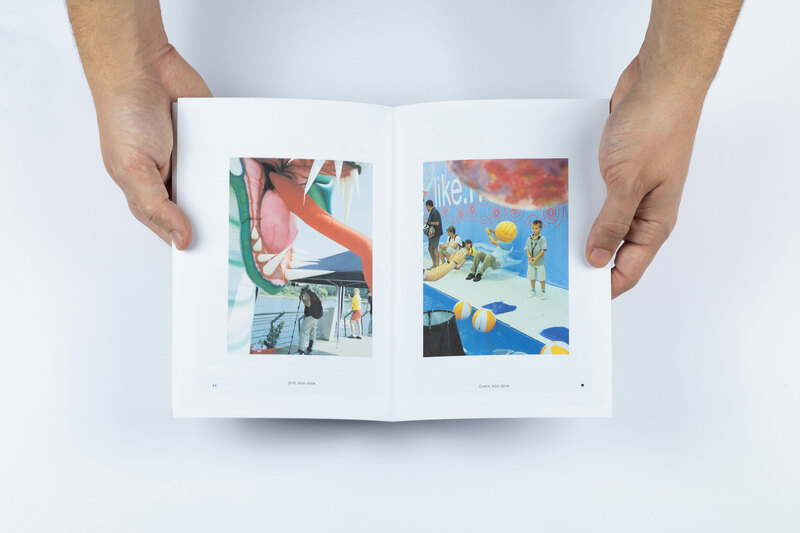 Each issue features four photographers, one company behind the scenes, and one camera. The first issue will be published in March 2019. 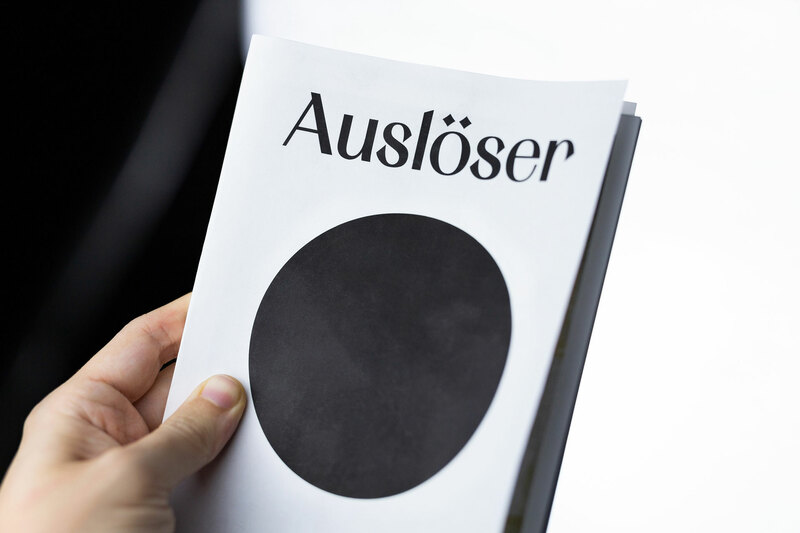 In times when everything lives online and has to be faster, Auslöser goes back to the essentials and features long-form in-depth interviews, reports and photo stories exclusively in printed form. 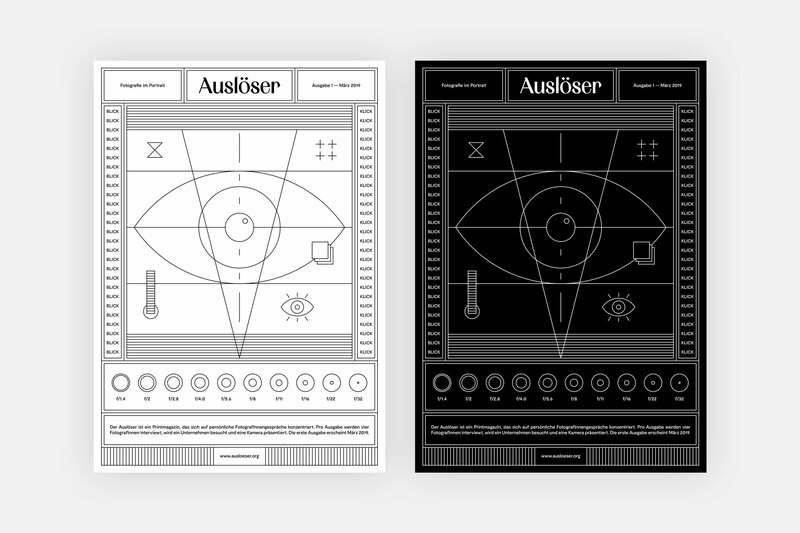 In the first issue (March 2019) Auslöser features Friedl Kubelka, Yanina Boldyreva, Wolfgang Zurborn, and Brian Finke. 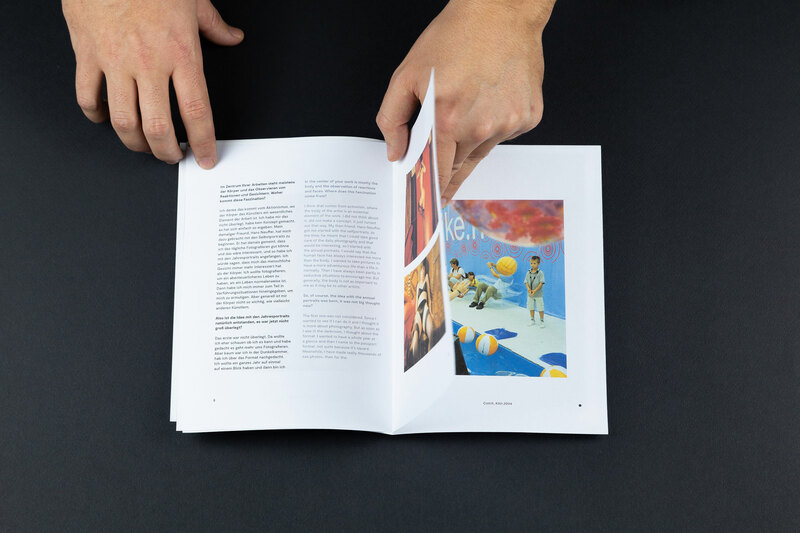 The magazine presents the famous photo book publishing- and print house STEIDL in Göttingen, Germany. 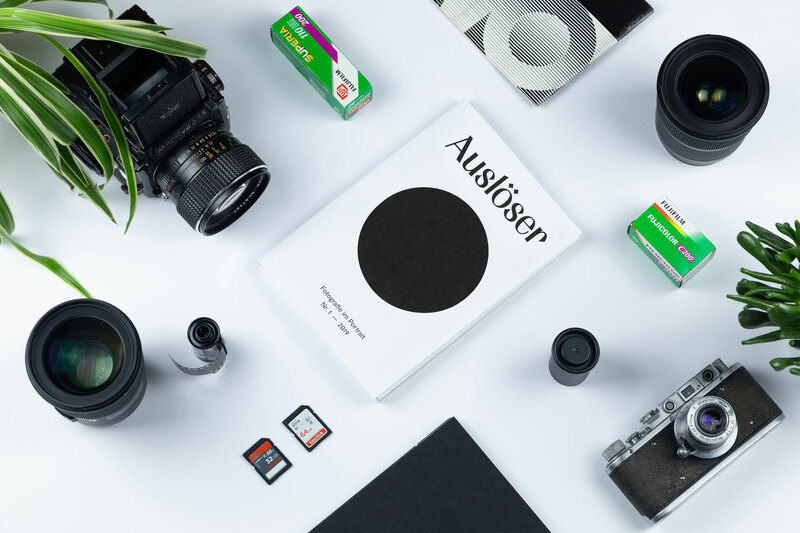 Furthermore, one selected camera from the Westlicht camera museum is presented in detail. There is a beautiful poster available in addition to the magazine. Get it here.